Carl ministered at Grace Church from 1990–1993, was ordained, and pastored two churches in the Los Angeles area from 1994–2014 before returning to Grace Church. He has a passion for foreign missions and travels internationally each year supporting leaders and volunteers in various countries. 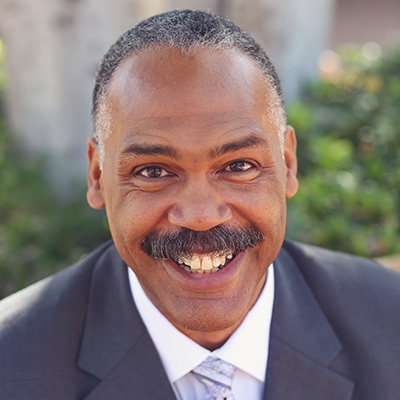 Carl serves on several missions boards, holds a certification with the Association of Certified Biblical Counselors (ACBC), and serves as a board member of the Biblical Counseling and Discipleship Association of Southern California (BCDA SoCal). He also leads the Grace Advance ministry of Grace Church that provides pastoral leadership for developing churches. Carl has earned degrees from The University of Cincinnati and The Master's Seminary (M.Div., Th.M., D.Min. ), and he serves as the dean of students, associate professor of pastoral ministries, and director of placement at The Master's Seminary. Currently, Carl co-pastors the Anchored fellowship group. He and his wife, Joanna, have five children.